We are the authorised supplier and distributor for Secureeye Biometric Machines and Software. 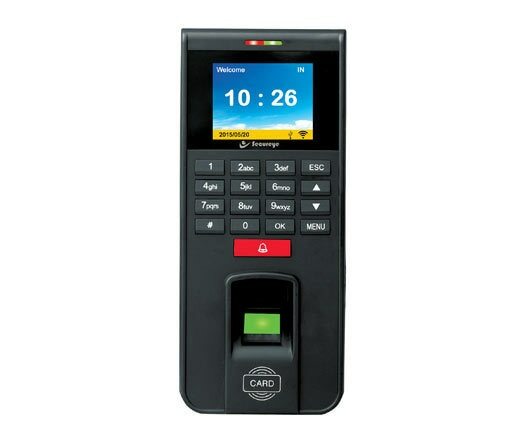 Secure Eye SB65C is the sleek design IP FBiometric Access Control & Time Attendance Model with 500 dpi finger sensor, 1000 finger print capacity, RFID card Reader Facility and USB LAN port for data download. Call us to get the product supply and services with after sales warranty and support.